Dr. Bhattacharya currently sees patients by appointment only. If you have any financial concerns or issues, please discuss them personally with Dr. B. and she will address your issues to work out an arrangement so that both people are comfortable. Dr. B. is committed to working with people who demonstrate interest in holistic medicine, as GOOD holistic medicine is not always available to all who want it. In appropriate cases, she will reduce her fees. Good Medicine Works. provides payment plans using postdated checks, and accepts payments of cash, check and PayPal, MasterCard and Visa. 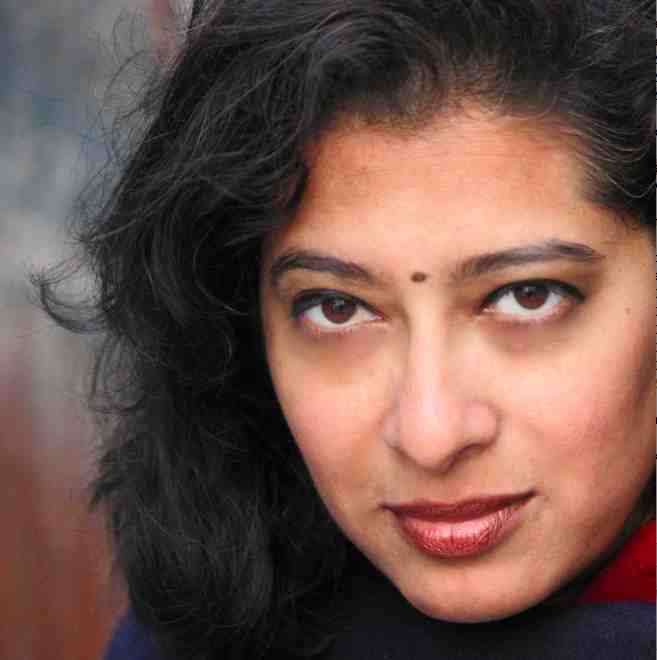 For the past 21 years, Dr. Bhaswati Bhattacharya, MPH, MD, PhD, DABHM, FABPM, HHC, CAP*, has been practicing holistic family medicine emphasizing Ayurveda, and teaching best clinical practices and educational techniques for learning Integrative Medicine. She currently works between her private consultation medical practice in Manhattan and her deeper study of indigenous medicines around the world, when she consults with patients via phone/video conference. She has recently completed a PhD in Ayurveda at Banaras Hindu University (BHU) in the ancient city of Varanasi. As the first US Fulbright Scholar sponsored jointly by the US Dept of State and the Government of India in 2013-2014, to research and teach Ayurvedic medicine in India, Dr. Bhattacharya continued research in the clinical and physicochemical bases of bhasmas–herbometallic compounds that often work quickly and cleanly to rebalance the body from 'incurable' diseases. For her PhD thesis 2014-2018, she studied how plants work medicinally, from soil to stomach to cell. Specializing in The Patient, Dr. Bhattacharya actively incorporates traditional and indigenous medical systems into her clinical practice of holistic family medicine, using modern science only where it actually works for real patients. The goal is not a clinical trial; it is to help each patient improve his/her quality of life, health, and well-being. 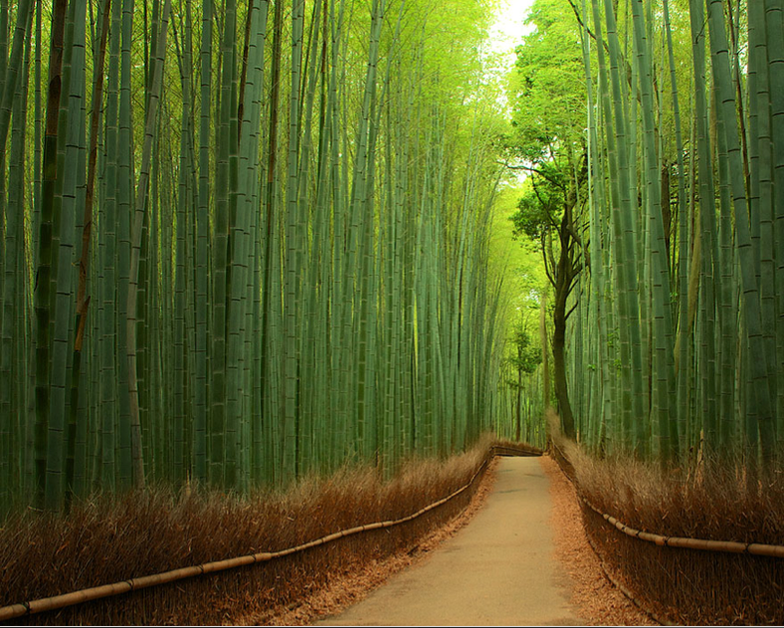 She defines, refines and practices medicine on a holistic and truly integrative path. She provides holistic medical care for the underserved as well as for insured patients. Modalities include herbs, nutrition, yoga, breathwork (pranayama), exercise counseling, energywork, mind-body medicine, homeopathy, aromatherapy, a strong underpinning in Ayurveda, as well as biomedical drugs and procedures as needed. Your initial visit with Dr. B. will be either one or two hours in length, depending on your needs. The consultation fee for each hour is $300, for which you will receive you a detailed physician's billing statement with medical coding. Follow-up visits usually require 30 to 60 minutes with the doctor. Because Dr. B. is a licensed, board-certified physician, insurance companies often reimburse according to the ICD-10 coding provided for general medical care at the standard of a family physician, which is included in the visit. You may submit the invoice along with a signed claims form and send it to your health insurance plan for reimbursement; depending on your agreement, you may receive up to 100% reimbursement. You can also definitely use the invoice as a receipt for USA tax deductions on Schedule A, Medical and Dental Expenses. You may also choose to have a Health Savings Account to quality for health care tax deductions. Dr. B. no longer 'participates' in Medicare, Medicaid, or any health plans, PPOs or insurance quotas or networks. Therefore, she is not required as a contract physician to see patients for the standard period of time (about 7 minutes) and using only standard-of-care medicine (drugs, blood tests, CT scans/radiology and surgery). She values your care enough not to discount it. Good Medicine Works. is the clinical practice in holistic family medicine of Dr. Bhattacharya. GMW is located on the 3rd floor of 251 Fifth Avenue, on the NE corner of 28th Street in Manhattan. Appointments are available on Wednesdays and must be booked and confirmed in advance via drbhaswati@gmail.com. Current patients may also schedule phone and video consultations. When you write to Dr. Bhattacharya, she can assess your health query and whether she can assist you via a phone appointment, according to her and to your urgency, preferences and needs. Thank you! Everyday Ayurveda is now a best-seller in India, with Marathi and Hindi editions on selected bookshelves. using the link paypal.me/drbhaswati and receive the special gift of an inscribed copy of Everyday Ayurveda in English directly from the author with a special edition bookmark. In the request form at left, please share your name and contact information. In the large request box, please write the name of whom the book will be inscribed and the address to which it should be sent. The book may be sent to your requested address in Europe or the Americas. 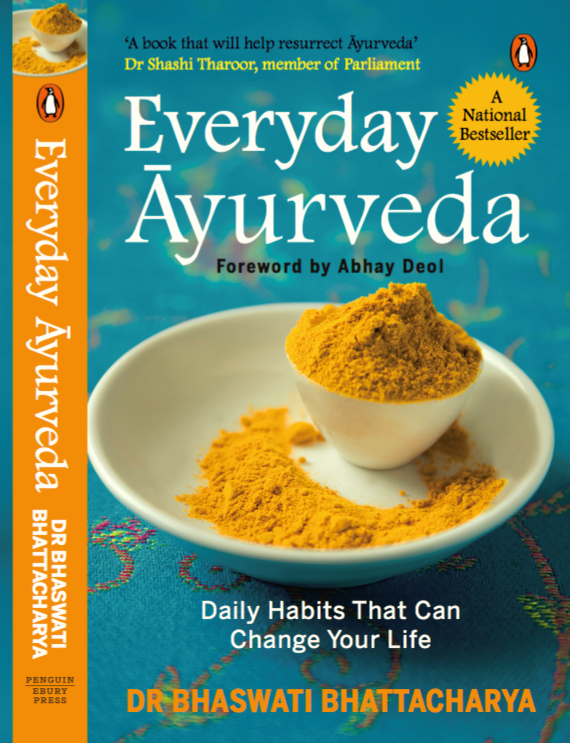 Published by Penguin Random House India in late 2015, Everyday Ayurveda is currently available only in bookstores on the subcontinent. International licensing to publishers is underway. 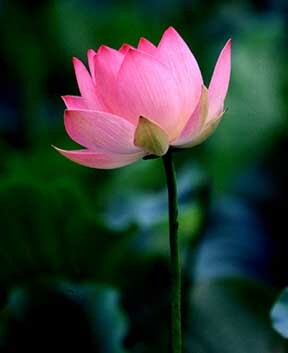 Thank you for your support of Ayurveda.